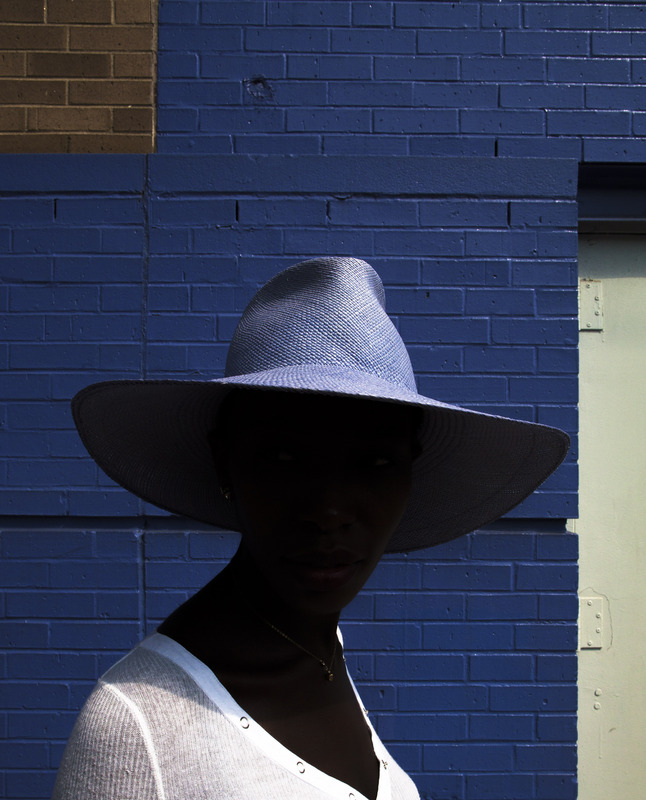 We are thrilled to feature the work of our new Ctrl+P: Photography Taken Offline artist Shawn Theodore. Theodore’s images are on view through April 29, 2017. Shawn Theodore is a multidisciplinary Philadelphia-based artist working in photography, video, and collage. His practice embodies a defiant brand of black artistry; one that focuses on the fragmentation and manipulation of African American and African Diaspora identities and otherness, while exploring concepts of race, spirituality, patriarchy, matriarchy and class structure within disappearing Black communities. Theodore attended Tyler School of Art and received his BA in Journalism, Public Relations and Advertising from Temple University.His solo exhibition highlights include: Church of Broken Pieces ’17, African American Museum in Philadelphia; The Avenues ’16, Painted Bride Art Center; The Avenues, G-Town and Uptown ‘14, Imperfect Gallery and Scribe Video Center; The Avenues; North and West Philly, ‘14 and he has exhibited in several group shows. < Previous Laurent Millet: Somnium opens Friday!